Nose (85): more than average. citrus, honey, spices. 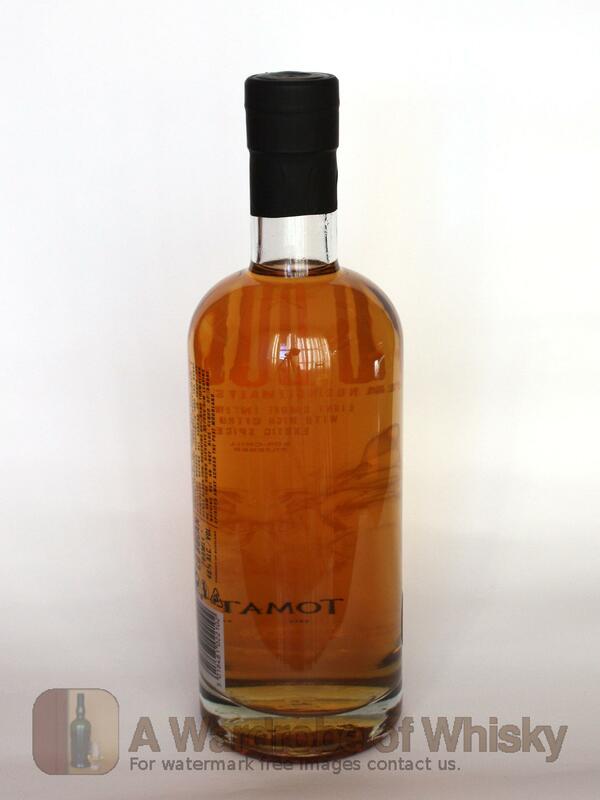 A very young Tomatin... and the peat doesn't rescue it. Taste (87): light, smooth. 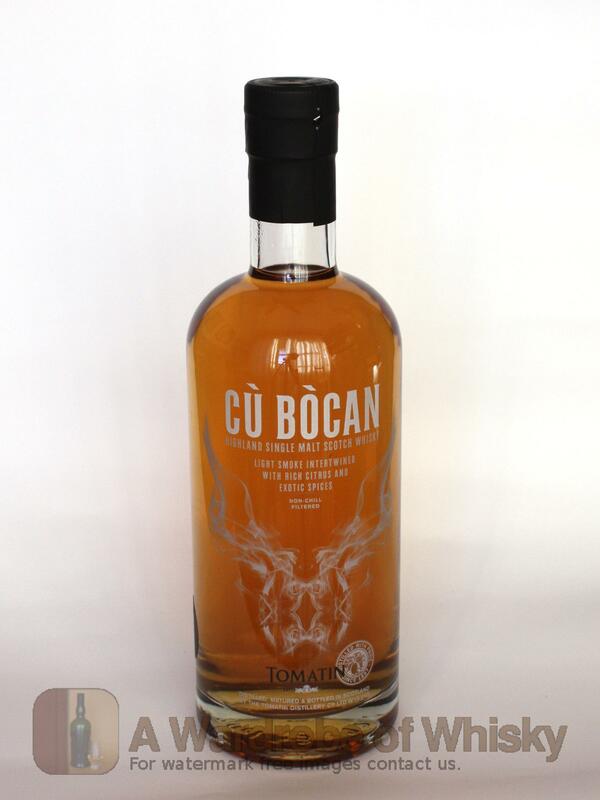 honey, citrus, spices, smoke, wood. Finish (86): longer than average. citrus, spices. 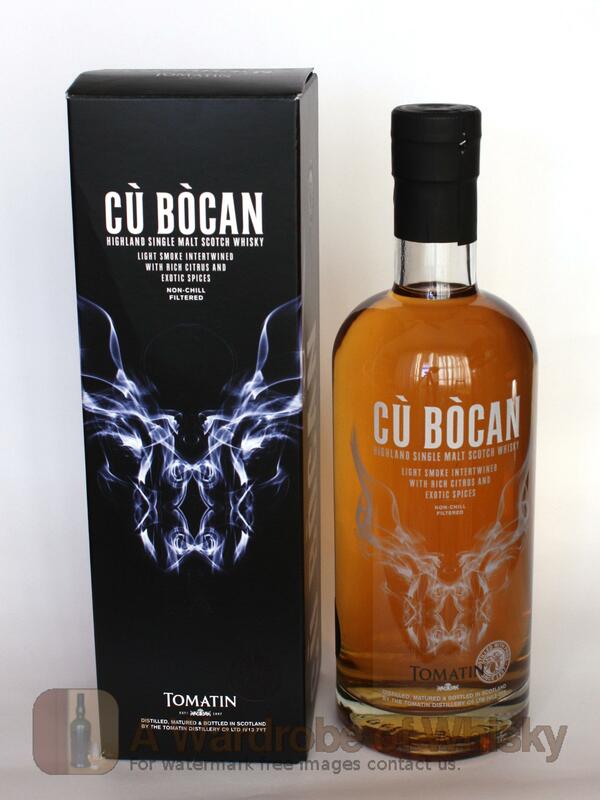 These bottles have been chosen over others because their nose, taste and finish are more similar to Tomatin Cu Bocan Speyside Single Malt Scotch Whisky than the rest. Go to Whisky-o-matic page to fine tuning other settings.